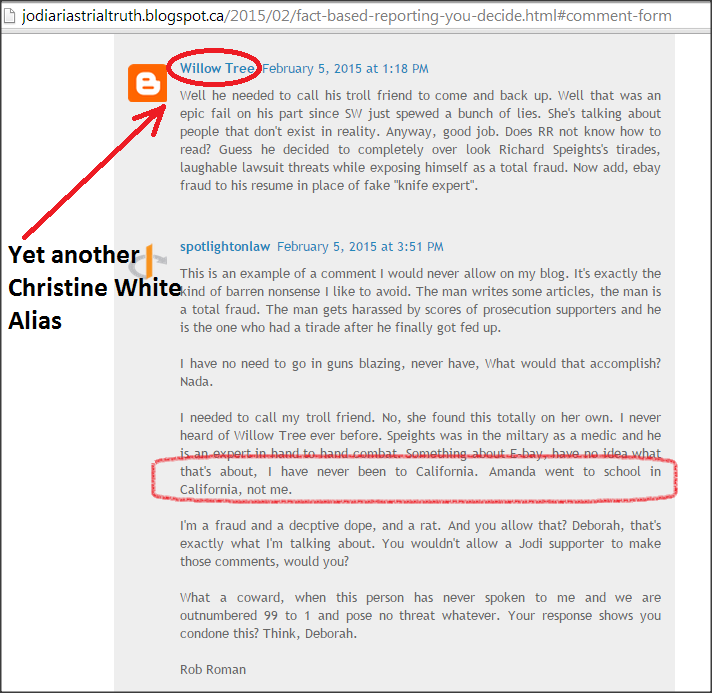 An obvious friend or colleague of Christine White, aka “Lana Blue”, sticks up for her good friend the stalker and tells us all what’s what. Here’s the entire article, LMAO, and my responses in red. 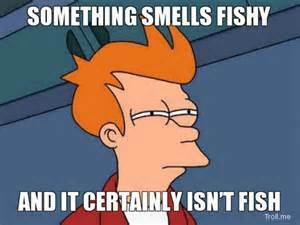 “You Don’t Need A Spotlight To See That There Is Something Fishy About Rob Roman. I suppose this is a friend of Lana Blue who has come to her emotional rescue. Nice to know you support a known cyber-stalker and troll who has been attacking people for over 5 years on social media. Wow, you must be some kind of real genius. After concluding that the bars were intentional, I was momentarily puzzled by their presence because, for all intents and purposes, the information hidden by the bars had been attested to rather vehemently many times before. 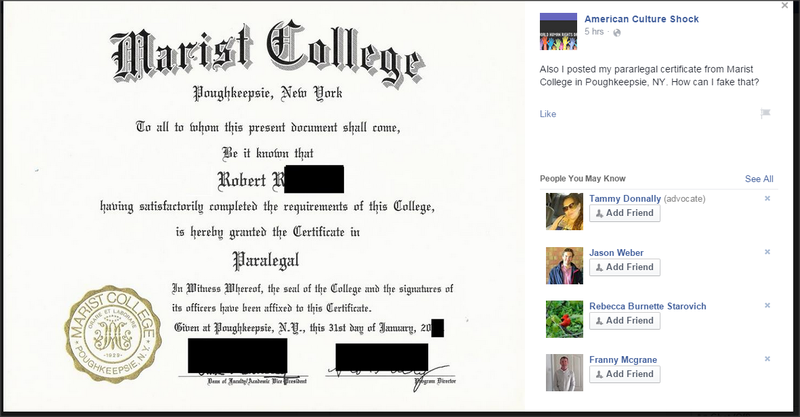 The image was posted by Rob Roman primarily to show that he is a citizen of the USA. Uhm – I do not NEED to prove I am a citizen of the United States or prove anything to you or anyone else. Take it on faith or shove it, I don’t care which. I can see how posting a certificate from an American college offers some degree (no pun intended) of evidence of American citizenship, but what does obscuring the last name accomplish in that regard? Nothing, obviously. In fact, it’s a detriment of sorts. Prior to posting the paralegal certificate, RR had always “testified by assertion alone” that his name and story were true, so why would he redact information that is more concrete than mere assertion? Why not just go ahead and address doubts about both his citizenship and his real name in one fell swoop? 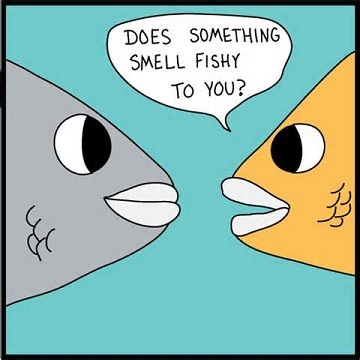 It’s just oh so fishy. Again, I don’t want anyone using my credentials and pretending to be me, so that’s the reason for blacking out the things I blacked out. I see you and several other people already have copied this information without authorization, so why should I trust you? Consider this: The redaction of both the graduation year and the signatures of the school officials makes it very difficult t for anyone to pin down exactly when the certificate was issued. Why would you or anyone want to “pin down exactly when the certificate was issued”? See the problem here? 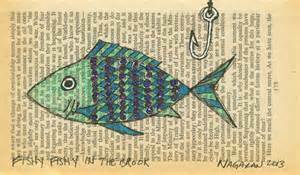 You are on the side of truth and I am on the side of falsity and fishy-ness, so why is it that I put out there exactly who I am and what my qualifications are, and you give zero information and prefer to swim in the anonymity of social media – Fish? You think it’s OK to write my name in the title of a WordPress blog? Why would you think that? Is it because you disagree with my fact-based articles? The proper way to address that is to respond to the articles and to the facts with your views, not to try to kill the messenger. 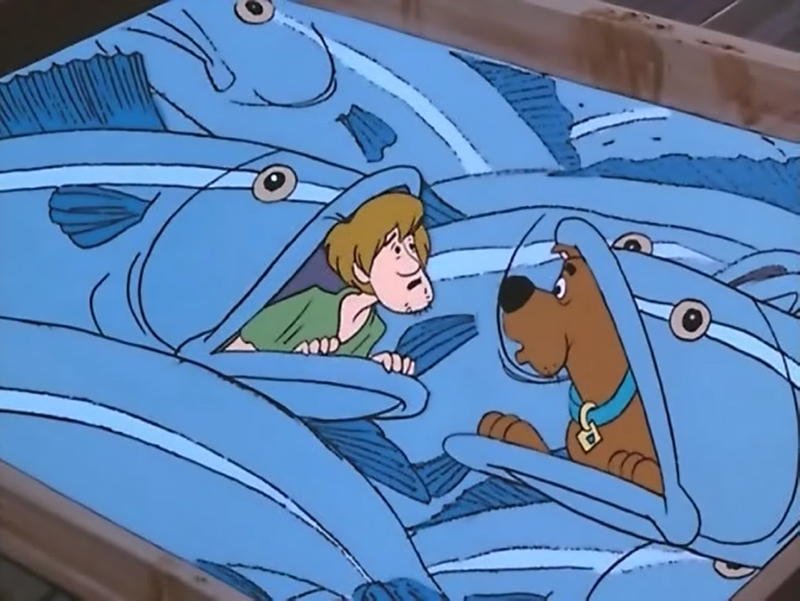 What does all this say about YOU, fish? Imagine how much easier it would be to determine if a Robert Roman received a paralegal certificate on a specific date as opposed to determining if a Robert Roman received a paralegal certificate within the last 15 years or so. 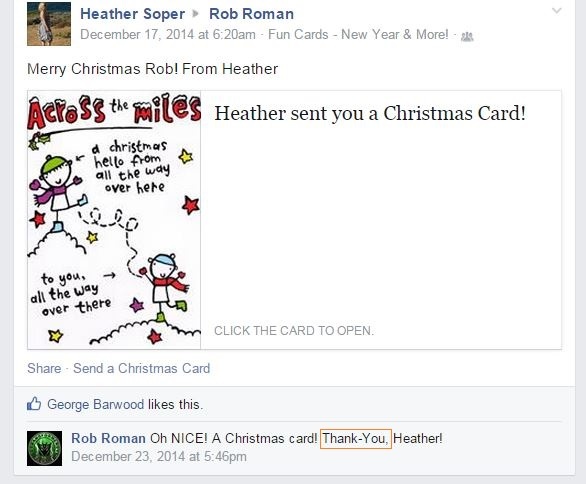 I can’t help but think that he modified the document to deliberately muddy the waters, making it virtually impossible for anyone using the typically available resources to falsify the claim that Rob Roman is indeed his real name. What typical available resources are you talking about? Why would anyone want to falsify my claim? Of course, I do not want people calling my alma mater and bothering those poor people trying to look up information about me which you have no right to. Why do you not have that right? Because YOU are an anonymous person on the internet and you have no right to my information. My friend and I enjoy researching certain issues a coming up with a fact based opinion and viewpoint. 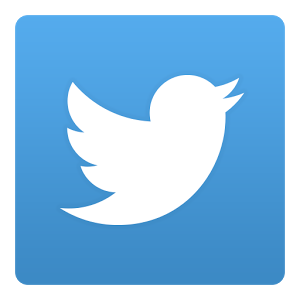 We provide a WordPress site where people can respond with their own opinions and we have an e-mail address, so people can contact us. 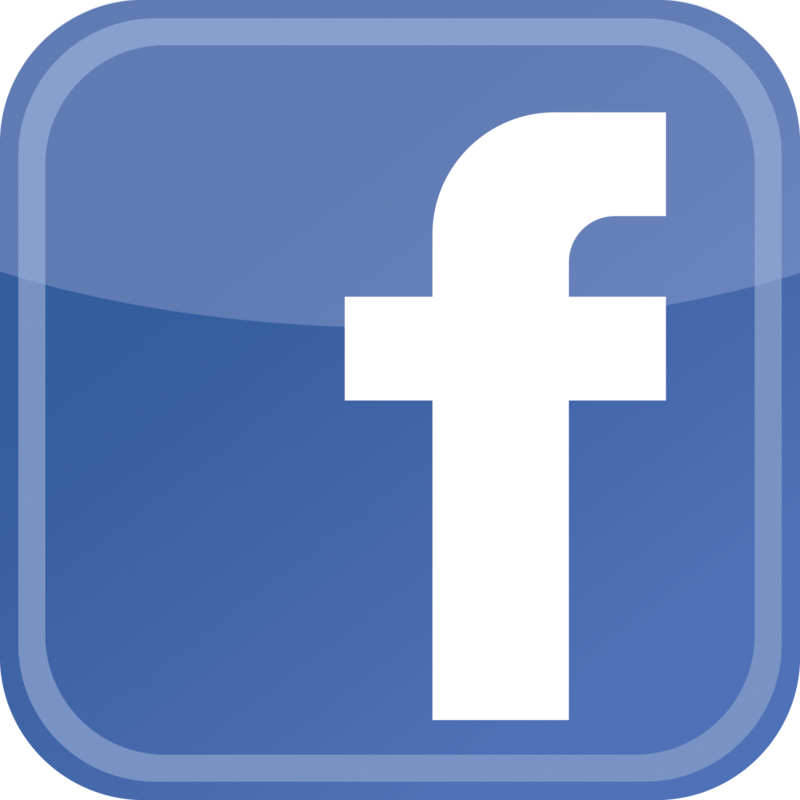 We also have a facebook page and people are encouraged to reply to us there and to give their viewpoint. We believe in fact-based reporting and civil dialogue. Beyond that, you have no rights. We do not get paid for this and this is not a business. We do this for enjoyment. If you’re not interested, don’t read it. The redacted paralegal certificate has the same unfalsifiability vibe that Jodi’s nonexistent receipts have, doesn’t it? Your view towards Jodi Arias should have no bearing on how you treat me or my friends or anyone else you do not agree with on a particular issue. Try treating everyone the same and see if that works. Rob Roman has never set foot in California. Christine White, aka (“Lana Blue”). Really, he has never, ever been to California! Okay, how many times do I have to say it? Except for the times he attended both high school and college in San Francisco, that is. Listing a friend’s school on your own Facebook profile isn’t a common practice, is it? RR sure makes it seem like it is. I’ve seen the California contradiction floating around for a while now. Glaring contradictions such as this one are logically indicative of deception, of not being able to keep one’s lies straight. RR’s terse answer of “It’s my friend’s school. The end.” does not address the core issue of deception. Where RR (or his friend) went to school or what US states he’s visited are incidental to the issue. Let the “California contradiction” float around forever, for all I care. My radar says that people like you are disturbed, and I won’t be supplying you with information. “Where RR (or his friend) went to school or what US states he’s visited are incidental to the issue”? No kidding. They are none of your business. If RR’s goal was to resolve the deception issue in his favor, he has failed. If anything, he has strengthened the case for dishonesty by admitting that the school(s) listed on his Facebook profile is/are not his. 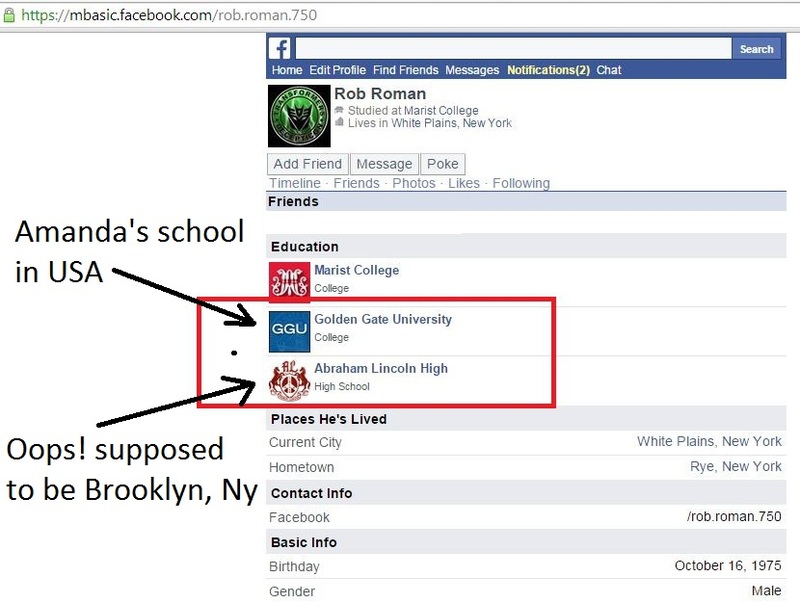 Why or how “Amanda’s” school got placed on Rob Roman’s Facebook profile is anyone guess but it sure seems fishy, doesn’t it? As for I was listing my friend’s University, Golden Gate University, on my page. Abraham Lincoln High School in Brooklyn was my High School http://www.abrahamlincolnhs.net. How it came out as being in San Francisco, I really don’t know. I just noticed that today. Thanks for bringing it to my attention. I really don’t look at my home page, or anyone else’s for that matter, very often. For Your information, even though I owe you zero of an explanation, I made Amanda Chen’s Facebook home page and art page for her. Then, I turned them over to her. Amanda doesn’t like to use Facebook as the people are hugely rude in ways that the Chinese people simply do not accept. She uses Weibo, Renren, and QQ. Amanda can get on Facebook and Twitter, which are blocked in China, by using a proxy server, but she has to be certain places to do this. 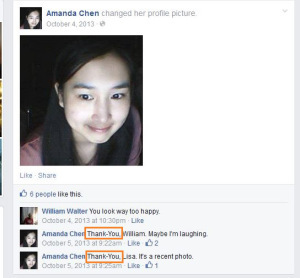 And speaking of Amanda (Chen), isn’t it odd how both she and RR misspell “thank you” the exact same way? 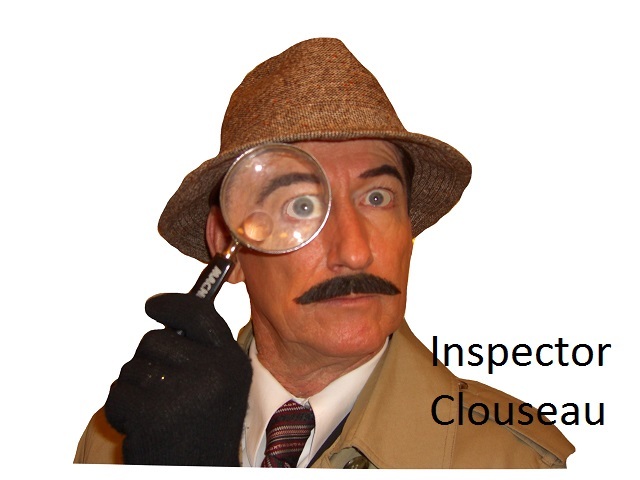 Wow you sure are a regular Inspector Clouseau. You have sold me. 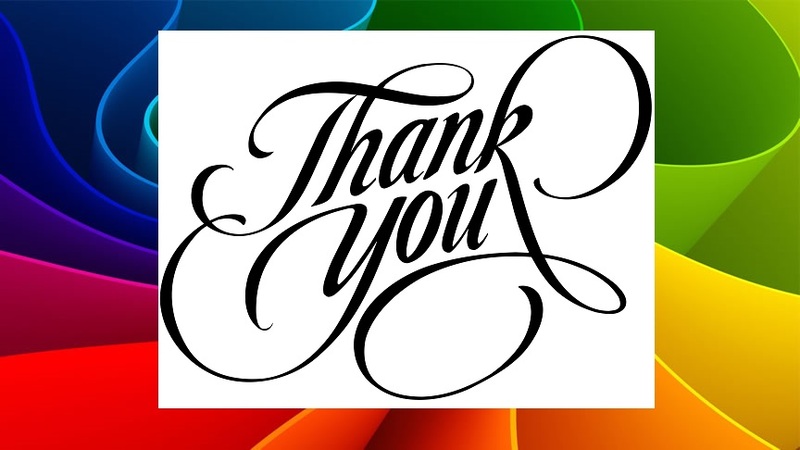 Thank-You and Thank-You. Wow, that settles it. I’m convinced. 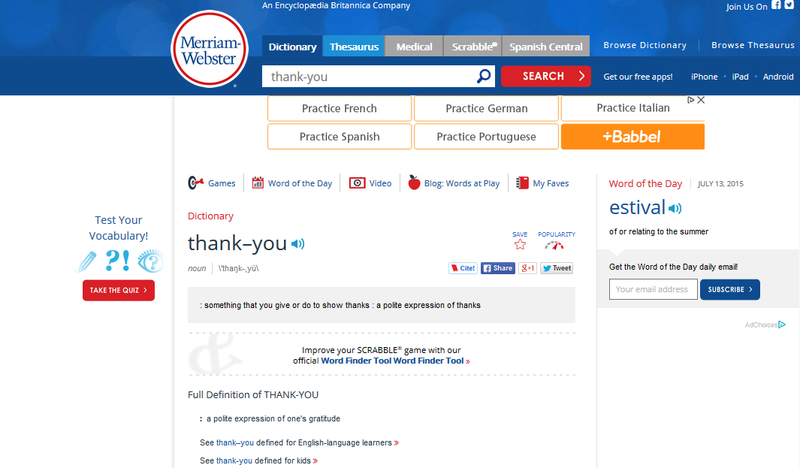 Now that you know the proper way to spell Thank-You, maybe you can thank me for all the free information, research, and interesting articles I offer, how about? Is it just a meaningless coincidence? Do they have access to each other’s accounts? Or are “they” just a single individual playing multiple roles? Much here for the thinking person to ponder – inconsistencies and oddities, probabilities and possibilities. So ponder, I will. Inconsistencies, oddities, and probabilities? You have really got to be kidding me! What if we are the same person? Why on earth would that make any difference to the price of tea in China? Sorry to disappoint you, I miss my Chinese friends and we are two different people. 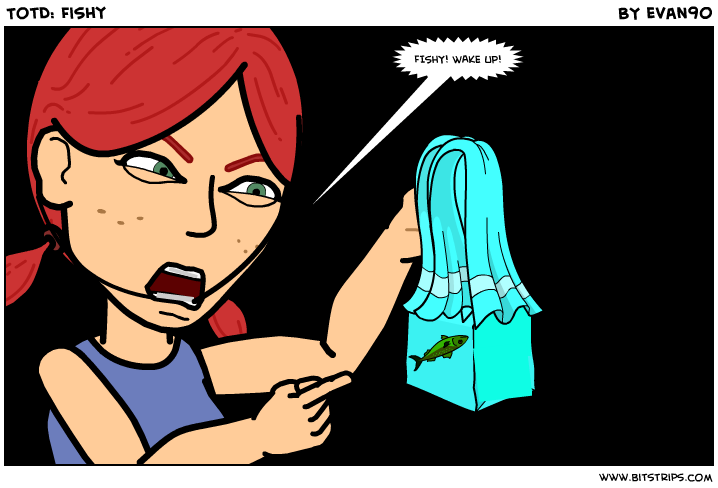 What’s really fishy fishy here is you, fish. So, I guess what you are saying, is that YOU, who are more familiar with my homepage than I am and YOU, who are completely anonymous, opening a WordPress site for the purposes of writing one article in order to maintain secrecy…. You, who give NO name whatever, and no details whatever about yourself, somehow expect ME to provide you with all kinds of information about myself on demand? It simply doesn’t work that way. First off, my ideas and opinions are mine and they will stay the same regardless of what my name is or my location. Try dealing with my views and opinions, based on the facts, instead of obsessing about who or what I am. Hmmm? Second off, I am happy to provide you with any and all information you request, so long as you prove your name and location to me, and give identifying information. You can call Amanda myself Skype us or do a QQ video call any week you want. All you need do is identify yourself. 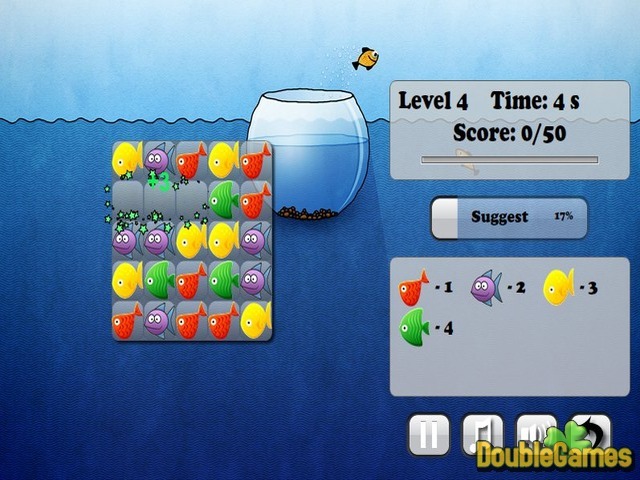 What kind of moronic game are you playing, fish? Barring that, I don’t owe you a damn thing. Add Blanca Me to her list of names. Reading your essay finally gave the connections (Blanca is Spanish for White, her last name).